It’s so important to have a space available to practice. This space needs to be free of distractions. Don’t check your phone, and just focus on the music. This space should have a desk of some sort so you can set up your print outs, or maybe you want to follow along with a song lesson. Get a good chair and make sure you have some type of privacy. Having a bit of privacy helps because learning anything new in front of people can be a little anxiety-inducing. The space should also not be too cluttered since you don’t want to lose your pick, and you don’t want your mind to be distracted by all the stuff either. So make sure to keep your practice space tidy as well. 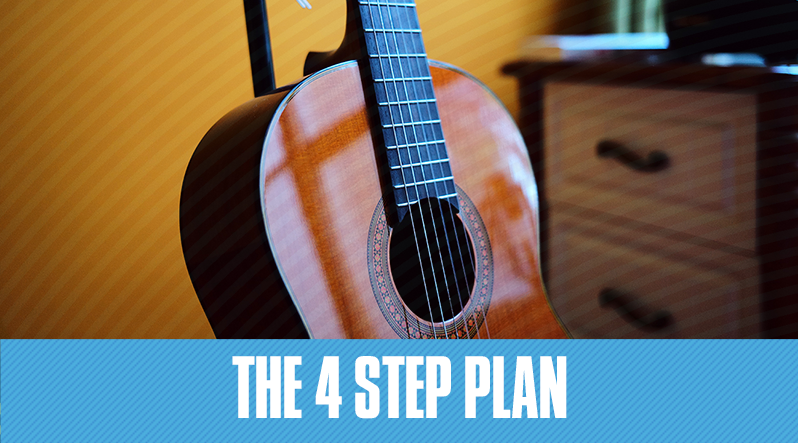 Having a guitar stand in your space is also really important because, more than anything, it invites you to practice. The act of seeing it makes you want to pick it up and only motivates you to play. It’s a small detail but very helpful. You may be a busy individual, maybe you have children or a dog that needs extra attention, but keep in mind that having a place in your home to practice without distractions is very important. Everyone is busy, so make sure to check your calendar for the periods where you have some free time. See if you can dedicate 30 to 40 minutes to a practice session and see if you can commit to practicing at least three times per week. If you don’t have 30 to 40 minutes to practice, then that’s totally okay. 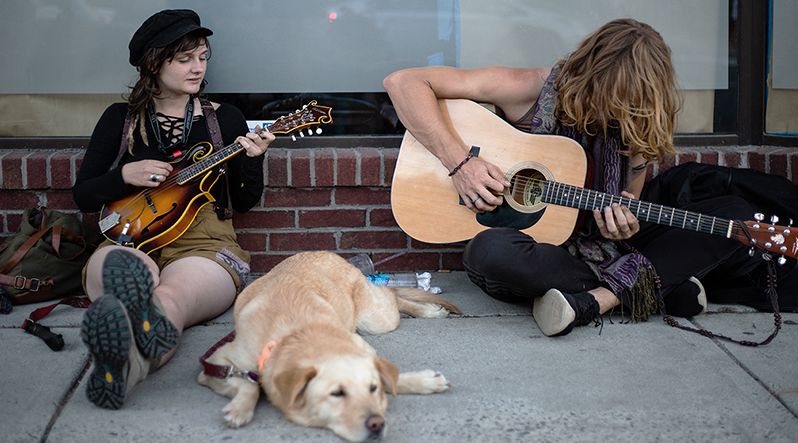 It’s better to pick up the guitar and practice for 10 or so minutes than not to practice at all. Once you find the time and dates for your practice, make sure to actually pencil them into your calendar. If you keep track of things on your smartphone, make sure to create a new appointment for practicing and put it in the calendar app of your choice. This is super important because you’ll be able to see the commitment in writing. This is a promise to yourself, so don’t let yourself down! Whether you’re practicing to learn a new song or a new skill, or maybe you’re simply working your way through the Core Learning System, it’s important to organize what you’ve learned by keeping everything together. So if you take notes on what you’re learning, or if you like to print a lot of the notation, be sure all of this is kept in the same place, perhaps in a folder, or a notebook, or binder. When it’s time to actually practice, it’s important to practice correctly. Practicing is not just about repeating the same chord or lick you’re having trouble with over and over again. If you’re struggling with a particular concept, make sure you think about why you’re struggling with it and try to fix it by tackling it in different ways. 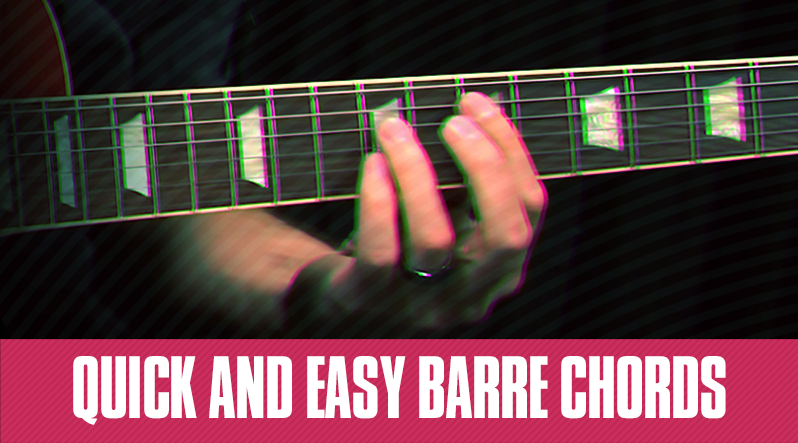 For example, if you’re having issues with barre chords, maybe you you should adjust your grip, or try your hand at playing a different variation of a barre chord. Or if you're working on the pentatonic scale, try playing the box patterns with a metronome. It’s important to practice frequently. 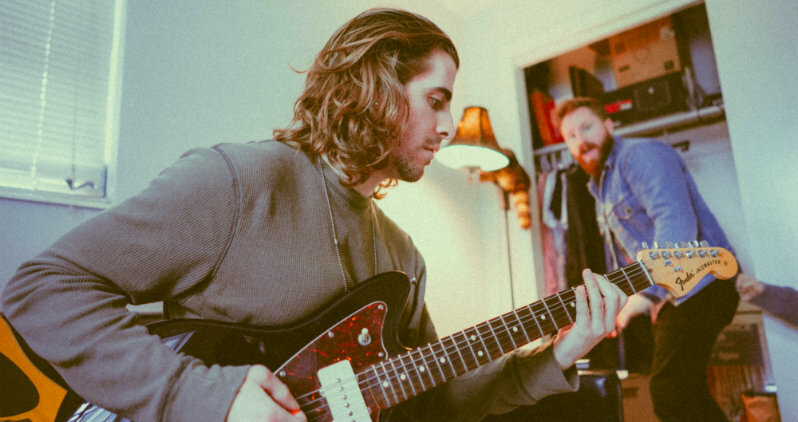 Consistently coming back to the guitar and making yourself accountable for the practice appointments you set up only helps you in the long run. 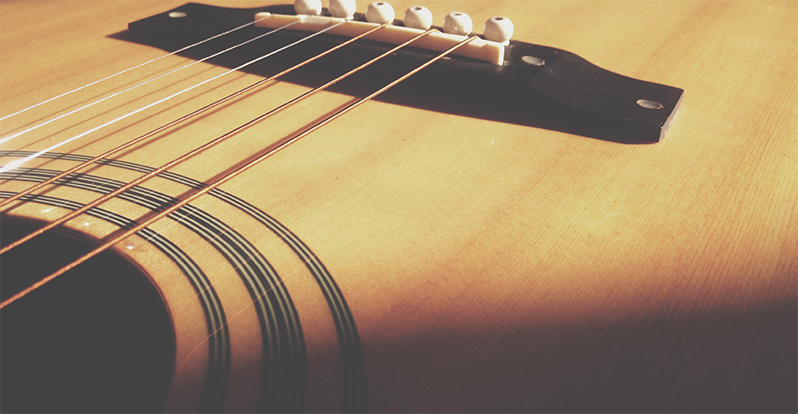 Each time you pick up your guitar to play, or learn, you will be able to build muscle memory and ultimately improve. 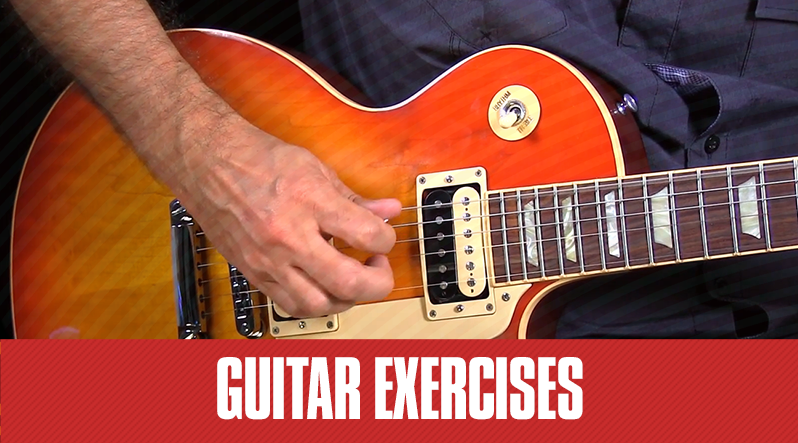 Once you’ve finished working out the problems in your playing, play something fun and easy to sort of cool down. When you’re actually working on something, you may want to notate what you’re doing and write down what you found difficult. Leave yourself notes on what you should work on the next time and figure out when the next session is. If you want more tips on how to actually practice, go here.